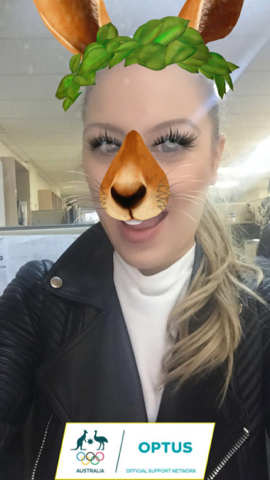 WHAT IS A SNAPCHAT GEO-FILTER? 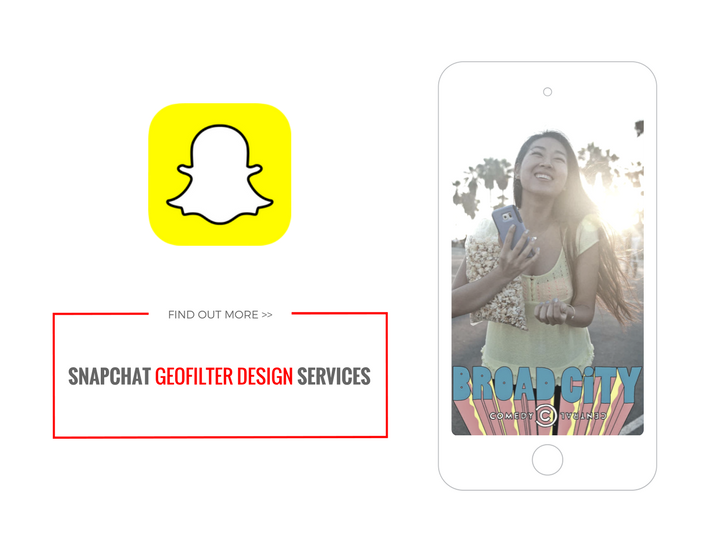 Find below the definition and meaning of a Snapchat geofilter and how you can use a snapchat geofilter to promote your local business. Written by MAU. Senior Digital Marketing Specialist at eDigital. 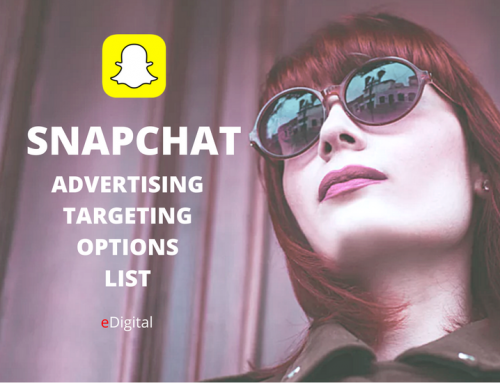 Snapchat geofilters are the new and only ad which is co-created by users. Most of Snapchat users are for Gen Y (millenials) and Gen Z (Centennials). The co-creation aspect make geo-filters not only highly successful but also bring authentic advocacy not other digital ad in history has been able to achieve. 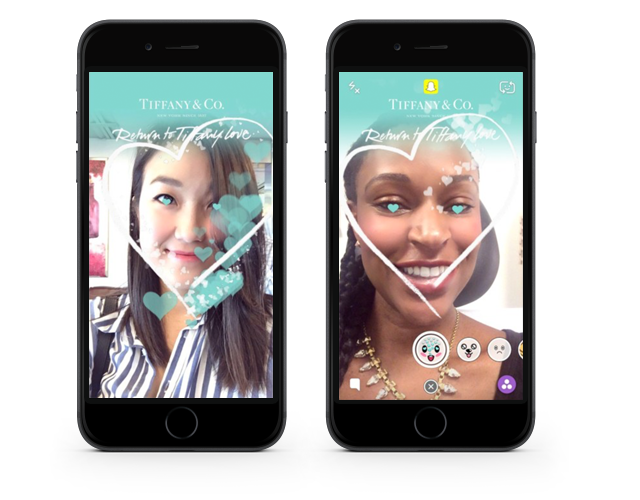 Further to this, Snapchat influencers do want Brands to offer geo-filters they can use! According to the latest SnapChat Study by Australian Social Media influencer platform: Social Soup. Firstly, Snapchat is a social media app that allows its users to send messages that disappear after a set time, usually 10 seconds. 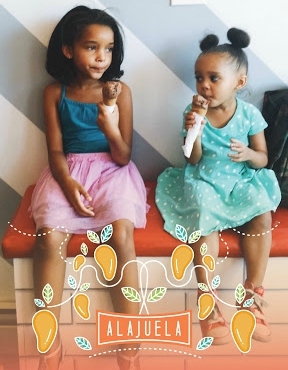 Geofilters are location-based graphic overlays that snapchat users can apply to their Snaps. Great tool for Australian marketers to reach the ever elusive Millenials and the more mysterious generation Z. 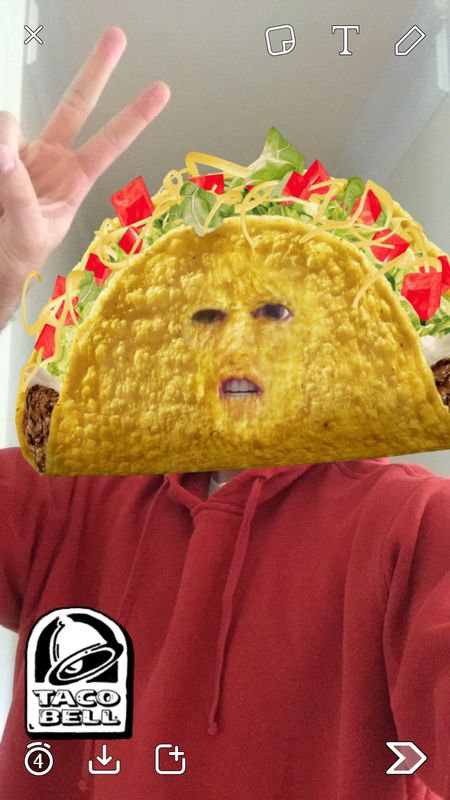 The most popular Snapchat geofilter marketing campaign so far has been Taco Bell’s “Cinco de Mayo” filter, which turns a user’s head into a giant taco shell receiving 224 million views in one day. In Australia, big companies to start ups are using geo-filters to connect with their main audiences. Names include: Qantas, AAMI, KFC, McDonals, Rexona and startups such as: HiSmile e-commerce portal. 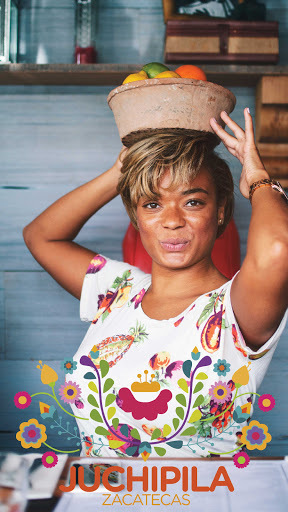 On Demand Personal Geofilter is one that doesn’t include any branding, business marks/names, or logos, and doesn’t promote a business or a brand. You might submit a Personal Geofilter to celebrate a birthday or graduation, for example. A Business Geofilter is one that promotes a business or a brand, and it will need to meet the Business guidelines set forth below. You can make changes to your order after you’ve submitted as long as it is still in the review process. Go here for more info. If you want to make any changes after your order has gone through the review process, you will need to cancel your order and place a new order. You can cancel your On-Demand Geofilter by logging in here and selecting “Cancel.” Please note: If your On-Demand Geofilter is canceled before it runs on Snapchat, you’ll receive a full refund. If your Geofilter is canceled while it’s running, Snapchat will offer a partial refund so that you’ll only pay for the time your Geofilter ran. No hashtags, no lotteries, No drug-related content. Make something that Snapchat users will want to send to their friends. Don’t cover up too much of the screen, using the top or bottom of the screen is best practice, allowing for users photo to appear nicely. Make sure it’s relevant to the location or the event happening at the location. For additional content restrictions and guidance read Snapchat Advertising Policies and Community Guidelines. 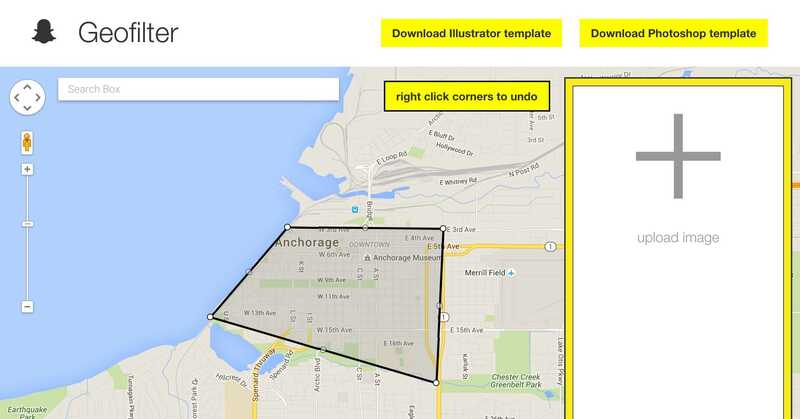 Geofilter files should be 1080 px wide by 1920 px high (dimensions). Use the purchase tool preview page to see how it will look on different devices. If your Geofilter is rejected by Snapchat they will generally provide you a reason as to why it was rejected. You can make adjustments and resubmit your filter as a new order. 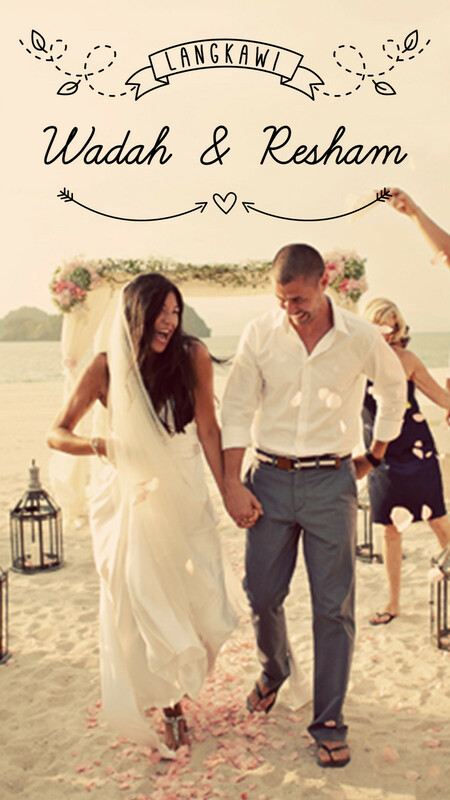 Name your Geofilter something you will remember – that way it will be easier to understand your results. Ready to go? You can submit your geofilter to Snapchat here. If you want more information about how to build and measure results for your geofilter first, check out this blog from Buffer — which includes the story of how one event spent $30 on a filter that generated more than 90,000 views!